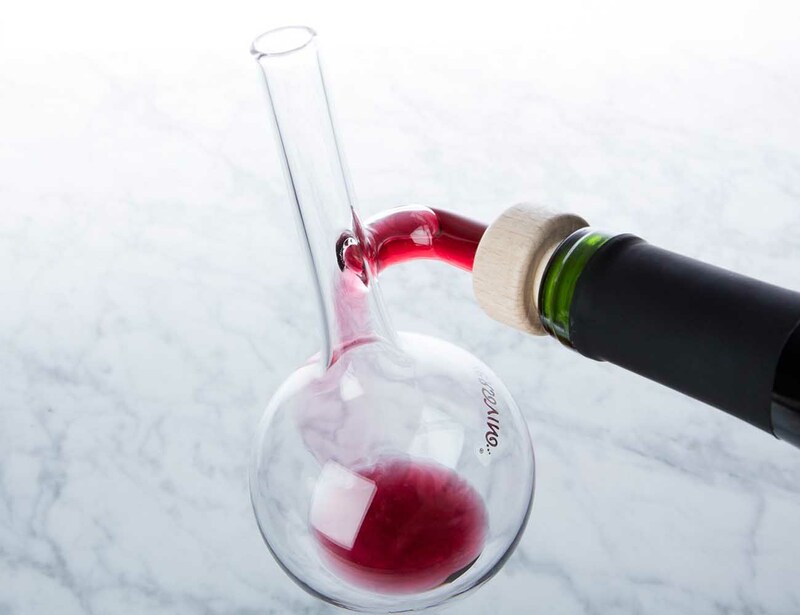 Enjoy each glass of wine to the fullest with the Versovino Single Glass Decanter. 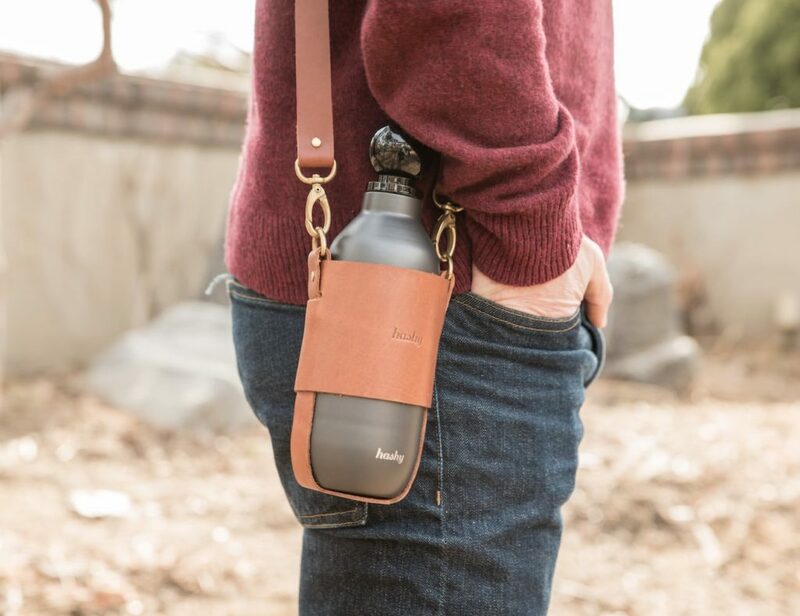 This decanter conveniently and easily slides into the top of the wine bottle with a cork closure. First, slowly fill the glass sphere with the wine of your choice. Then, pour the contents from the sphere to your glass. 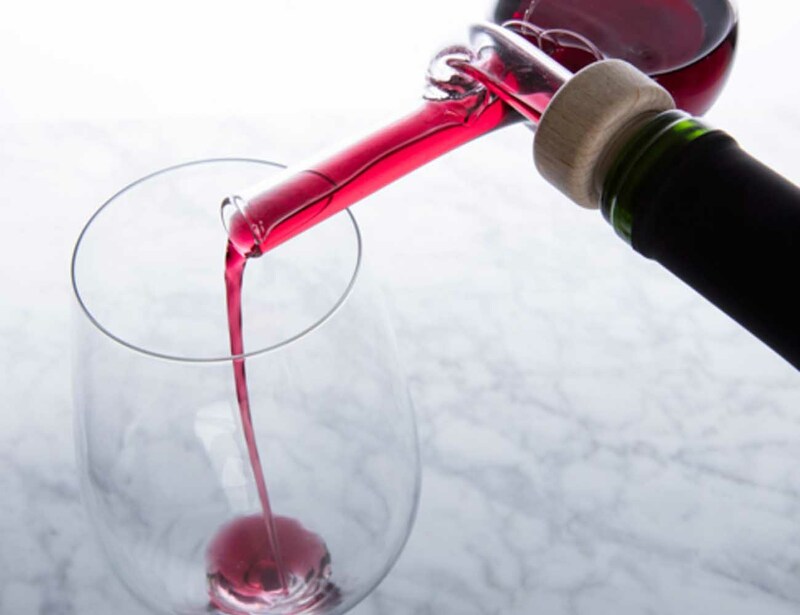 This double pouring action re-activates the flavors and aromas of the wine, enhancing the taste dramatically. Each decanter has been hand crafted by Italian glassblowers and no two are alike. 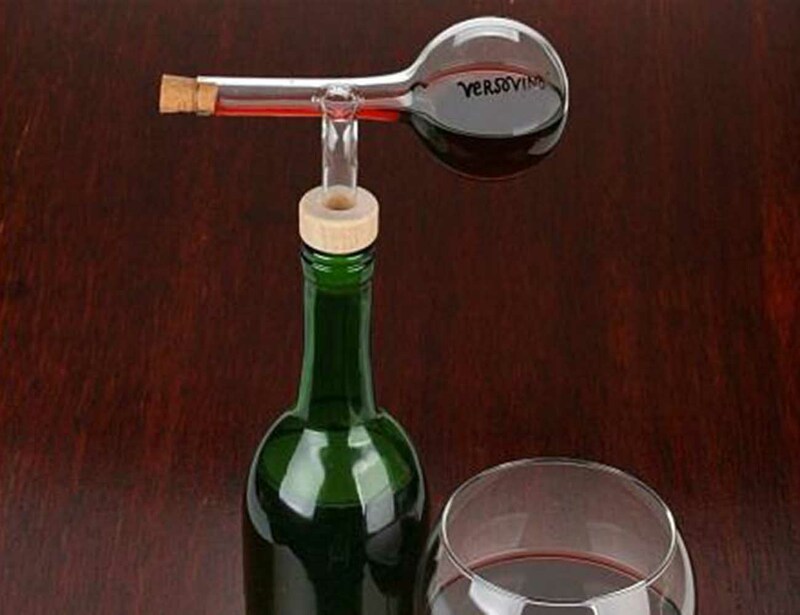 Watch as the wine swirls beautifully, aerating as it pours elegantly into your glass. The decanter is available in three sizes: small for up to 100 ml, medium for up to 150 ml, and large for up to 180 ml. 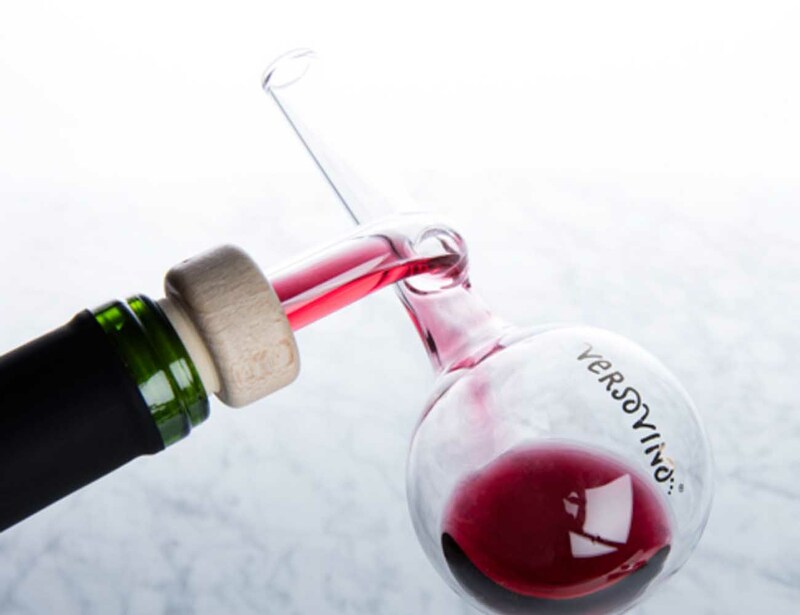 Have your wine how it was intended with the Versovino Single Glass Decanter. High-quality lab glass; PE (polyethylene) and wood adapter; cork.